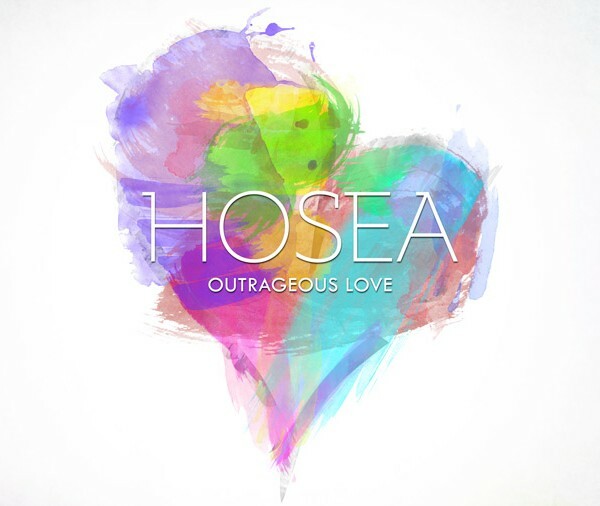 I am fascinated by the concept of Hesed in the old testament. The term is found many times in its various forms and there is no exact English equivalent. 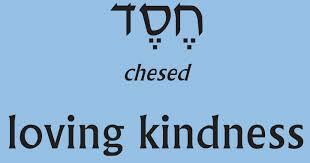 Myles Coverdale, one of the first translators, coined the word loving-kindness ( “louinge kyndnesse” ), it speaks of the unconditional love which the creator God bestows on his created image, humankind. This love is guaranteed by God’s covenant relationship and promise with His people. The hesed of God is firm and dependable because God is firm and dependable. God chooses Abram to receive his blessing which he heaps upon this totally undeserving, barren, nomadic shepherd. Abraham responds with faith and totally commits himself into God’s promise leaving everything that provides any earthly security to follow the commands and promises which he has been given. Because of his faithful response Abraham is given the family and blessing which God promised him. His seed finally comes to total fruition in the person of Jesus Christ and all who are adopted as His sons through faith. Hesed expresses the primary character of the Trinity in their relationship with each other. Each preferring the others and offering unconditional honour and service to each other. Primarily demonstrated by Jesus’ servant relationship with His heavenly Father, and the Father’s response “this is my beloved son in whom I am well pleased”. 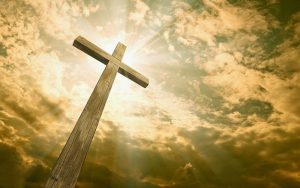 His ultimate act was the sacrificial act of love on the cross, which restored the creator’s universe to its ultimate glory; so it and the God image of human kind within it, express the perfect character of the trinity of love. The true God of the old testament is the exact opposite of the usual caricature of a vengeful angry old man. Our problem is that so often we create an image of God who is like us and this is always a false idol. and make the Valley of Achore a door of hope. In fact the very best of human relationships, found often between husband and wife, show us something of the divine covenant love of God. The wonderful book of love poetry called the “Song of Songs” was often allegorised by the early Church Fathers to represent the love relationship between Jesus and His disciples, which include all who believe. Loving-kindness should be one of the main characteristics which mark out God’s people and is the sign of God at work through His church. It has a wonderful attractiveness which draws people into the Church of Christ. 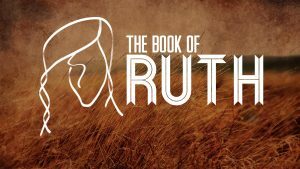 The book of Ruth is one of the best places to find examples of Hesed in the old testament. This is yet another beautiful love story. This is best demonstrated in the relationships between the main characters in the story who all show this Hesed love to each other. Ruth refusing to desert Naomi clinging to her and her God. Boaz shows his love to Naomi through his loving-kindness to Ruth and Ruth shows that to Boaz by marrying Him out of family devotion, above the prospect of marrying a younger more sexually attractive man. Finally God shows his ultimate love by providing a baby for Ruth; Obed the ancestor of David and ultimately Jesus Christ. There is a lovely fuller treatment here . So what does this mean for you and me, we receive Hesed love from Jesus and we pass it on to our friends neighbours to the foreigner and stranger and even our worst enemies and we will be truly children of our Heavenly Father.